We take the time and care to make sure you get what you need. Our massage goes deeper because we listen to you, listen to your body and notice how you respond. We don’t follow a formula. Each treatment is created for you. 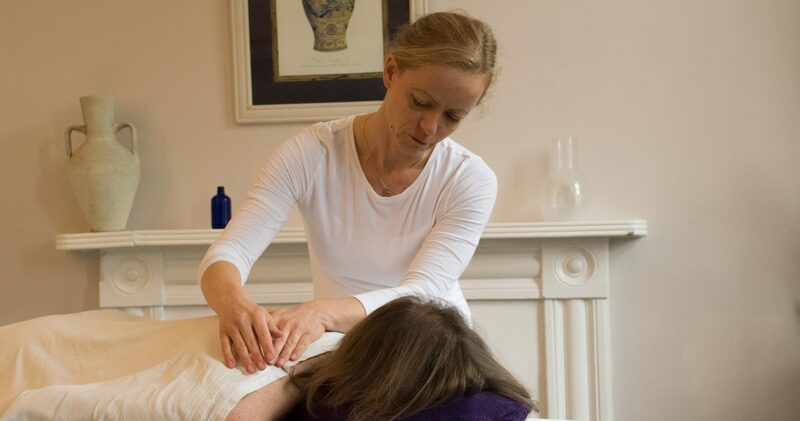 Our local professional therapists are experienced in life and bring thought and care to their work. Appointments are by arrangement. Please book in advance if you can. Sunday 31st March 2019 UPDATE: We have appointments at 9am and 10am on Sunday 31st We have appointments on the day in Bath and gift vouchers for whenever it suits. Keep in good shape whilst you’re in training.